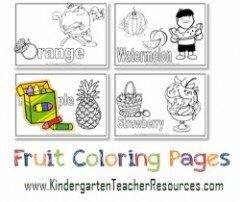 Answer the questions on this worksheet and then color the pictures. 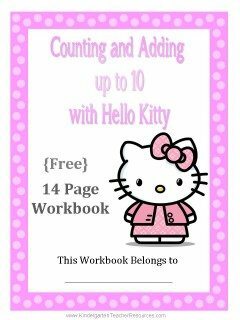 This worksheet helps kids count up to 10. 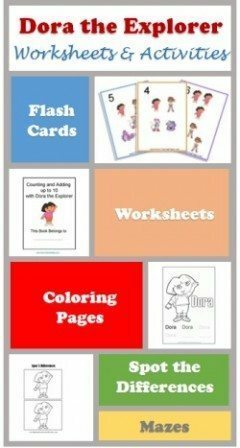 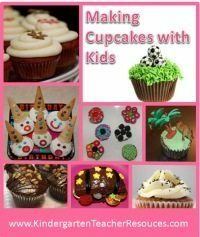 Many more free printable Kindergarten Worksheets on this site.